Hi Mend, thanks so much for taking the time to chat to us during what I’m sure must be a very busy period! How are preparations for this year’s festival going so far – there’s not long to go! Preparations are going well! We have just opened up the submission window for writers hoping to present their book ideas for feedback from industry experts in the Open Pitching session and last week we announced that our keynote speaker is going to be Ben Okri! Wow, that sounds brilliant – are there any particular highlights that you’re looking forward to– I see that you’ve introduced a children’s programme for under 13s this year? We’re really excited to be holding the topical sessions that we are known for with discussions on body positivity and independence struggles for freedom. We’ll also be covering brand new ground with our live podcast session on architecture, an immersive session with actors performing audition monologues, and one in collaboration with Uganda’s Writivism Festival which will feature readings from an upcoming anthology. Sabeena Akhtar, the children’s festival curator has done an amazing job putting together a mix of sessions including animation, singing, storytelling and illustration. We can’t wait to be introducing this, after consistent requests from our audience over the years! This year we will also have Filipino desserts from Mamasons, following on from last year’s first foray into adding food. This is the fourth year that Bare Festival has been running – how has the response to the festival been previously and in what way do you think the festival has evolved over the years? Bare Lit has an incredibly committed audience that blows us away with their support and enthusiasm every year. As directors we try to bring fresh perspectives and new angles to the weekend. We take audience feedback to heart and this is reflected in the kinds of themes and formats we programme. I think as we have become more experienced as programmers we have become more adventurous in this sense – including writers from across genres and disciplines, and creating more space for them to share their work. That’s why we’ve included more readings and performances this year, rather than just discussions. 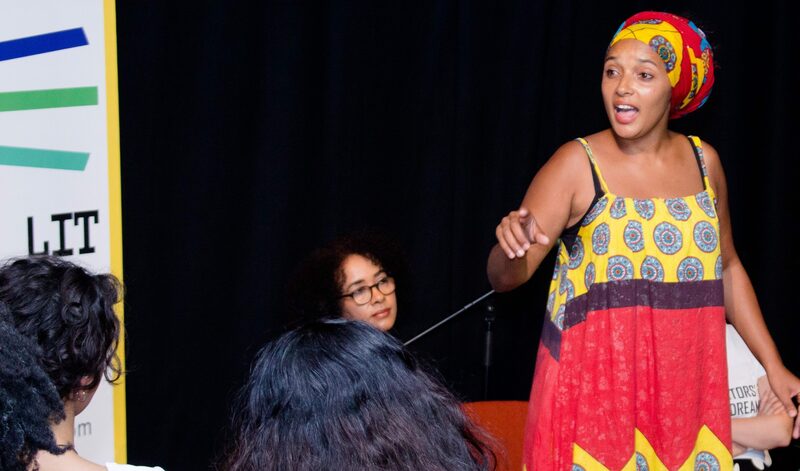 The festival is described as a ‘festival of stories, bringing together poets, journalists, playwrights and novelists’ and celebrates writers of colour. What do you hope to achieve by giving this much-needed platform to celebrate writers of colour? Bare Lit has created a real community of writers and audiences of colour, and with each festival we hope to nurture this space. 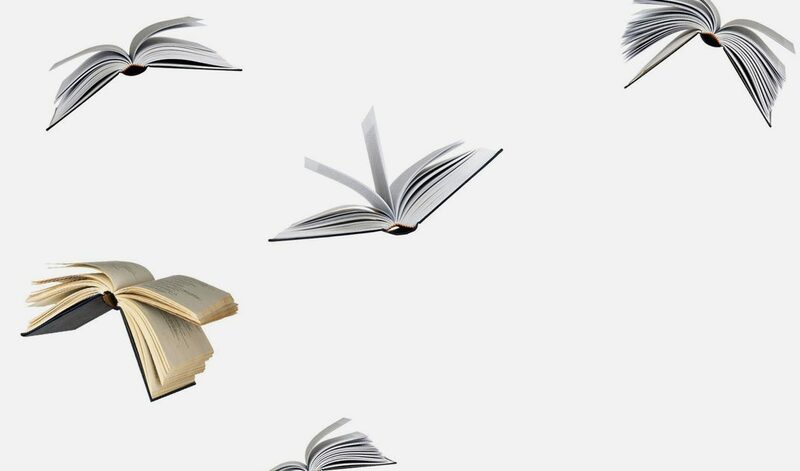 At the same time we are constantly looking to support new and emerging talent, and by emphasising the stories told through literature, we hope to appeal to someone who might not feel like literature festivals are for them. Spread the Word is really looking forward to our event on the Saturday – we’re thrilled to be supporting such a brilliant venture. How do you work with your various partners to deliver the festival? We are so grateful to Spread the Word who have been tireless supporters of Bare Lit from day 1! When we started out, our team were not experienced event producers. Having partners like STW to speak to for advice has been key. This year Hachette UK are sponsoring the festival and are also offering a fabulous free workshop on how to get published. The Arts Council have also generously helped us to grow our offering with Lit Kids. And finally, why do you both think absolutely everyone should come to the Bare Lit Festival? Bare Lit is a fun and enjoyable weekend for people from all walks of life – and you don’t need to be a book buff to attend. If you love stories, get inspired by people who are passionate about their topics, hear some poetry, or get some tips on writing then Bare Lit is the place to do that! Bare Lit Festival 2019 is on 4-5 May at The Albany in Deptford. Check out the programme and book your tickets here. ‘Being Young People’s Laureate for London has been an enriching and wildly varied experience. The role has helped me develop both as a poet and a person. My work with young people has been a particular highlight. I have been able to lead workshops, mentor young poets, get involved with youth collectives and help young people host their own events. The range of activities has been vast. It has taken me across London, the United Kingdom and internationally, participating in everything from poetry slams to conferences and festivals. The role has opened up paths for me across the disciplines of visual art, theatre and performance. It has been a joy to play a part in nurturing young poetic talent across London, witnessing the growth of young poets as they win competitions I have judged and go on to form collectives and communities. The Young People’s Laureate Tour took me to libraries and high streets across London, building lasting relationships with them. My work with Wembley Library connected me with young poets and initiatives in my own borough of residence I was previously unaware of. My residencies at the British Library have combined my interest in archival research with engaging young learners with issues of translation and poetry. Likewise, my residency at October Gallery involved working with young people who were in the process of applying to art school. I led workshops and conversations, connecting poetry to October Gallery’s past and present exhibitions as well as its wider history as a hub of international art. My residencies at Resonance FM and Free Word allowed me to commission poets, journalists and filmmakers. I have fostered contacts useful to both my tenure as a laureate and my own professional development post-laureateship. My roles as a resident columnist at the San Francisco Museum of Modern Art’s Open Space and BBC radio work have been a result of this laureateship and an example of its unexpected reach. As a direct result, I am now working towards an experimental short film and have immersed myself more in the art world through talks, criticism and commissions. BookWorks is publishing my forthcoming art book, edited by the artist Hannah Black, in 2019. Free Word Centre – curating the ‘Our Bodies will not be Policed’ event as part of the ‘This is Private’ season. Momtaza led Spread the Word’s 2018 Young People’s Laureate Tour which took place in six outer London library services (Brent, Redbridge, Bromley, Barking & Dagenham, Sutton and Kingston), engaging young people through workshops, performances and The Poetry Takeaway van. She ran a PoetryLab masterclass programme at the Roundhouse supporting the development of 21 young poets and creating a Poem for London – ‘Voicenotes from London’. Writing a commissioned poem and performing it to officially open Xmasbox – Wembley Park’s Christmas cultural season. Over her year as laureate, Momtaza reached an audience of over 6,800, with over 3,900 young people being reached and engaged. It estimated that her radio appearances and work had a reach of over 500,000 and her commissioned poems, an estimated footfall of over one million. Momtaza and her work featured across the media, including: the Big Issue, the Bookseller, the Guardian and the BBC news website. Momtaza also led a National Poetry Day press campaign for the Royal Mail around their specially painted postboxes in London and the North West. Radio interviews included: Radio 4’s Front Row and Saturday Live, BBC Radio London, and BBC World Service. We would like to thank Momtaza for all her hard work, her poetry and her dedication and commitment to engaging with young people and supporting young poets. Momtaza has been an amazing Young People’s Laureate for London. It has been an honour working with her and we wish her all the best as she moves on to the next stage of her career. Find out more about the programme and our 2019-20 Young People’s Laureate for London, Theresa Lola here. Theresa Lola is the new Young People’s Laureate for London, announced at City Hall on Wednesday 17 April. In her tenure as laureate, Theresa will champion young people’s mental health and wellbeing through poetry at a time of great political uncertainty. Theresa says: “I am delighted to be Spread the Word’s Young People’s Laureate for London. Having moved to London at the age of 13, poetry was the language that helped me translate this beautiful city and form the lasting friendships I have today. I hope to use this role to encourage young people to creatively engage in conversations about our wellbeing and mental health, to celebrate what self-care means to us and the things that give us hope as young Londoners. We will explore how to use poetry to communicate the impact that experiences such as school, social media and the workplace have on our mental health. In times of crisis, poetry is a healthy outlet that young people can use to voice their feelings. Theresa, aged 24, will work closely with us here at Spread the Word for a year with placements on four youth-focused residencies across the capital, including at St Paul’s Cathedral. Theresa will receive a range of mentoring and poetry-development opportunities to enhance her career progression. Theresa was selected by a nomination panel, including arts organisations such as The Roundhouse, Apples and Snakes, Barbican, National Poetry Library, Southbank Centre and the Poetry Society. The judging panel, featuring poets Jacob Sam-La Rose and Joelle Taylor, once again noted the incredibly high level of talented poets creating in the capital. She will also co-host a special development project for talented young London poets called The Young People’s PoetryLab, which last year worked with 21 emerging poets. 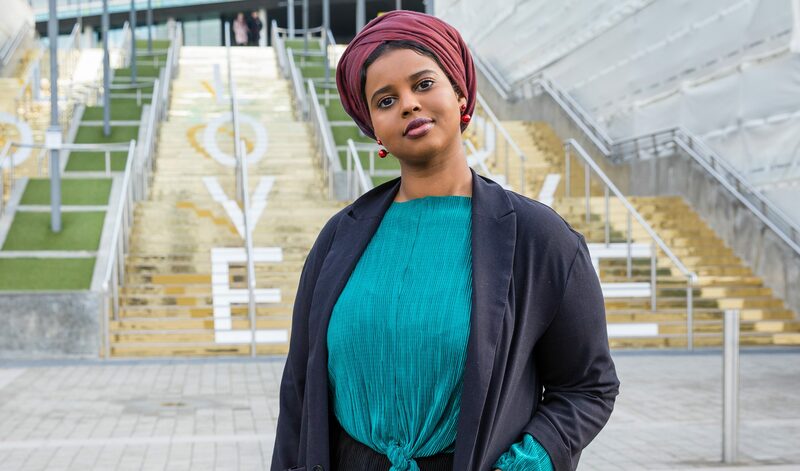 During her year-long laureateship, Lola will work with young people across London, including collaborating with them on a specially commissioned poem for the capital with plans to launch a city-wide regional campaign, which will be announced in the summer. Spread the Word loves hearing your feedback and ideas, to make sure that our work is relevant and to help us plan new activities. We are asking London writers, whether you’ve previously engaged with Spread the Word or are yet to, to complete our 2019 survey. The survey is open for your thoughts until Friday 10 May at 5pm. We are offering £100 in Spread the Word vouchers for one lucky survey completer. 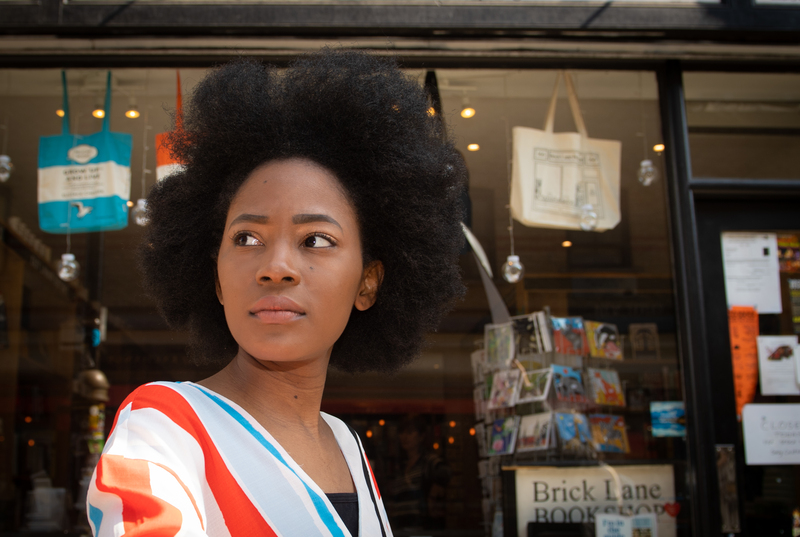 We’re very excited to be supporting Olumide Popoola with the return of her creative writing development scheme for LGBTQ+ prose writers: The Future is Back. Ollie Charlies, Elizabeth Lovatt and T Fairclough from last year’s cohort – Futures in the Making, spoke to us about their experiences, shared their creative work and spoke about why LGBTQ+ writers should apply for this scheme. The playlist – with transcripts can be viewed here. Check it out! Ollie Charles is currently working on his first novel, a satire about the fashion industry. 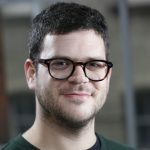 He is also the co-founder of Untitled, a new platform for underrepresented writers to share their work with a live audience (their first event is on 25th April in London) and will hopefully be expanding to include workshops later in the year. Currently is a Writer in Residence at the City Academy, following his time on the Futures in the Making scheme and Spread The Word’s PLATFORM scheme. He is interested in writing that explores gender, identity, sexuality, the cult of celebrity and fame. We’re excited to let you know that Spread the Word’s London Writers Awards, an annual development programme for talented London prose writers, will be open for applications from 1 May – 31 May 2019. Judges for this year’s Awards will be announced on 1 May. If you are interested in applying, we’re letting you know that applications are opening so you can have more time to put your application together. You can contact us to find out more. Now entering its second year, the aim of the Awards is to increase the number of writers from currently under-represented communities being taken up by agents and publishers. What is the London Writers Awards? 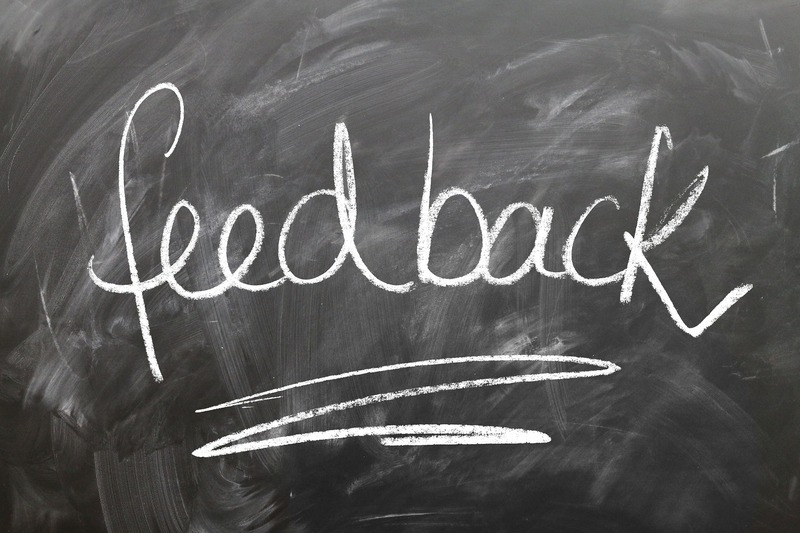 In order to make the step change from unpublished to published writer, valuable and sustained professional input with quality feedback is crucial. The London Writers Awards will offer this as part of its programme. The London Writers Awards will support thirty prose writers to develop their writing project – maybe you are working on a novel, or on a collection of short stories, or on a longer piece of non-fiction. Why is the programme for London writers? Spread the Word is London’s writer development agency, funded to support writing opportunities in London. There are other writer development organisations across England that can support you if you’re not living in London. Awardees will be selected via open application and interview. Participation in the programme is free. There is an access fund available for writers who would like to apply for access support to enable them to participate in the Awards. There are also bursaries available for writers most in need. We will ask entrants to apply on Spread the Word’s Submittable page. We will have an alternative format for application if you require. Please contact us for if you would like to apply via an alternative format to Submittable. The application form will go live on 1 May 2019 and will close on Friday 31 May at 11.59pm. Whether you would like to apply for a bursary or access fund and why. We will soon be releasing some supporting material to help you make your application, including an FAQ, terms and conditions and eligibility. Please note that writers shortlisted for the Awards will be invited to interview at Spread the Word’s offices in Deptford on one of the following dates: 30 July, 31 July and 1 August 2019. The London Writers Awards receive support from Arts Council England, the Esmée Fairbairn Foundation and sponsorship from the Authors’ Licensing and Collecting Society.